It was two for the price of one this week on Survivor, as we witnessed two people leaving the game. One person exited unexpectedly and the second boot was an unexpected person. There was a lot to digest in-between these elimination book-ends, so let’s get to it! As I do at the beginning of every Recap, please heed the following: Remember that this recap assumes that you have already seen this week’s Episode 4 of Survivor: David vs. Goliath, so if you have not and don’t want to be spoiled, please come back later! It’s important to add too that while we WILL hit on all of the important developments of the episode, this is not a linear “blow-by-blow” recap, and is more of a discussion and reaction of what we just witnessed together. To win Survivor, there is always an element of luck and chance, but for 41-year-old phys-ed teacher Brendan Shapiro, the odds stacked against him were just too much. His fate was determined ultimately by Michael, who chose incorrectly as to whom he should use his Immunity Idol on. 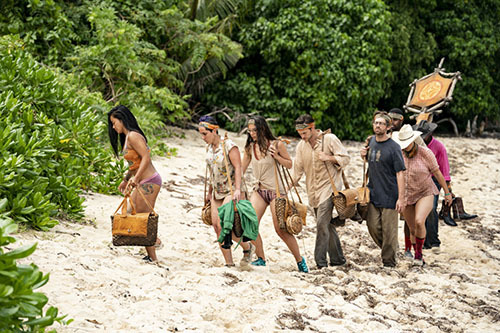 “Reversing the curse” has been the mantra of Survivor: Ghost Island thus far, and it’s been a more-than-appropriate theme. 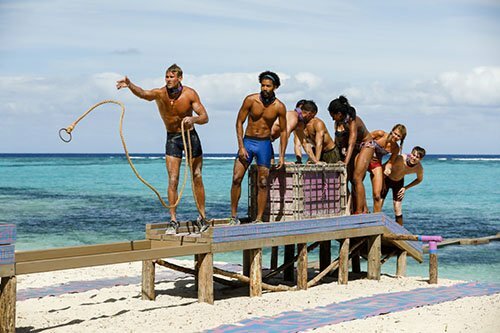 With the mistakes of Survivor players’ pasts literally hanging over their heads, nobody wants to become “that guy” or “that girl” who is shown royally screwing up in a flashback on a future “Ghost Island” themed season. But how do players know if their move is a good one while they’re making it? It’s not like epic mistake-makers James Clement or Erik Reichenbach purposely catapulted themselves onto the wrong side of Survivor history. 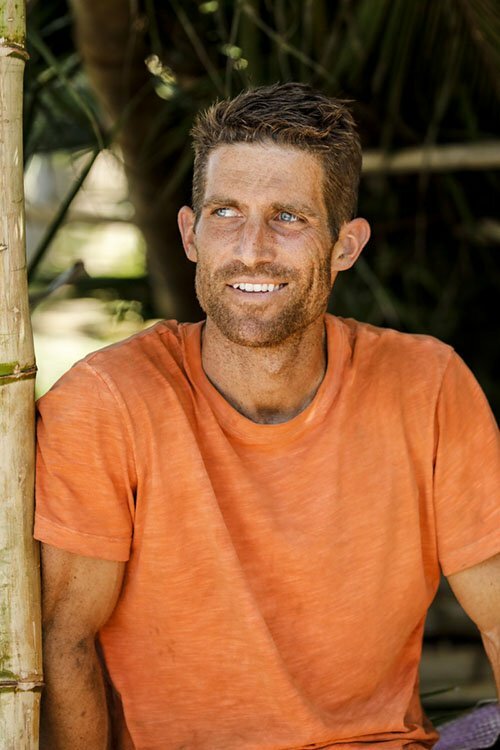 More often than not though – like in the case of James Clement having been voted out of Survivor: China with not one but two Idols in his pocket – contestants come out ahead by playing the game…not nervously sitting pat and letting the game play them. Just as common however, trusting one’s gut is usually a good way to go, as the heart and the head tend to mislead and disappoint when it comes to Survivor. 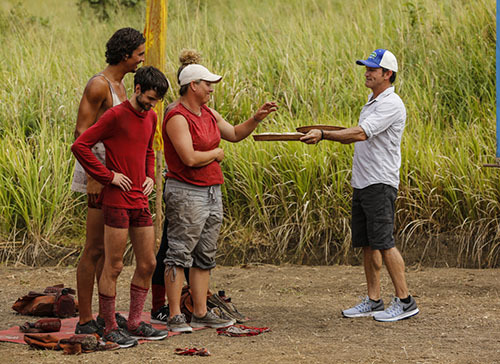 “Guts” were on display during tonight’s episode, not only with some player’s trusting their instincts, but with a tribe who displayed them during an amazing Immunity Challenge win. But first, as I do at the beginning of every Recap, please heed the following: Remember that this recap assumes that you have already seen this week’s Episode 4 of Survivor: Ghost Island, so if you have not and don’t want to be spoiled, please come back later! It’s important to add too that while we WILL hit on all of the important developments of the episode, this is not a linear “blow-by-blow” recap, and is more of a discussion and reaction of what we just witnessed together. 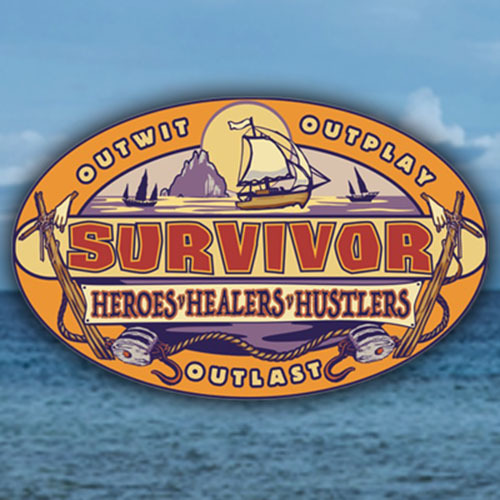 Exclusive Interview With The Survivor: HHH Contestant Voted Out of Episode 4 – Spoilers! The tribe swap has become an expected twist early in the game of Survivor, but even though you can see it coming, it inevitably always works out for some and doesn’t work out for others. 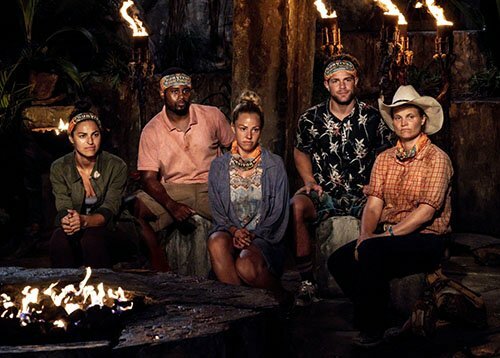 Some players see their games saved and some ruined, but rarely does the first tribe swap twist result in such a crazy Tribal Council like it did during Episode 4. Jeff Probst – as he does – summed up tonight’s episode of Survivor perfectly. After a crazy Tribal Council, a secret advantage and a tribe swap, and after the most recent victim was sent walking down the path of shame following another torch-snuffing ceremony, Probst closed out the show and gave it to us bluntly: “You can make all the plans you want, the Survivor Gods don’t care.” That about sums it up. Please remember that this recap assumes that you have already seen this week’s Episode 4 of Survivor: HHH, so if you have not and don’t want to be spoiled, please come back later! It’s important to add too that while we WILL hit on all of the important developments of the episode, this is not a linear “blow-by-blow” recap, and is more of a discussion and reaction of what we just witnessed together.